Feast your eyes on these beautiful decorations using burlap and lace. Who knew that the rustic look of burlap adorned with intricate lace can make your special event look ever so classy. 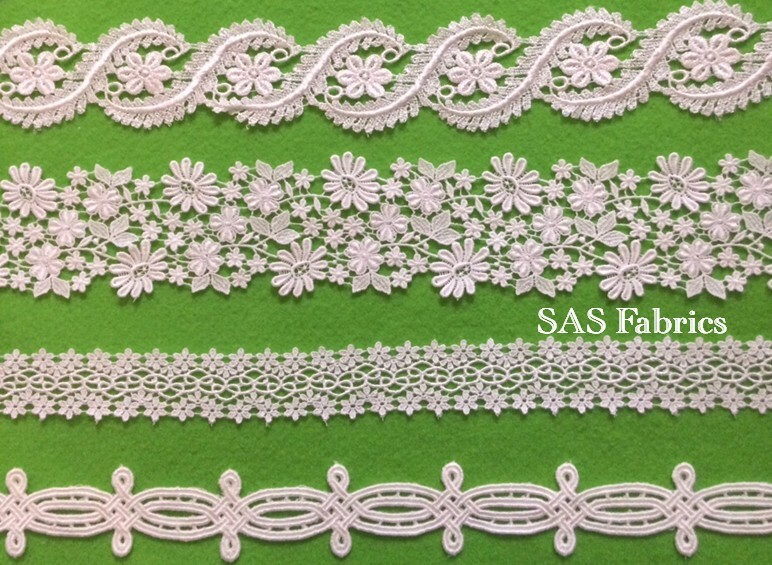 Beautiful Venice Lace – sophisticate, dainty, ornate, graceful, and delicate. 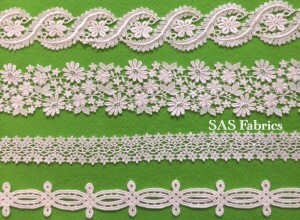 What items do you own that can be adorned with these lovely Venice Lace?